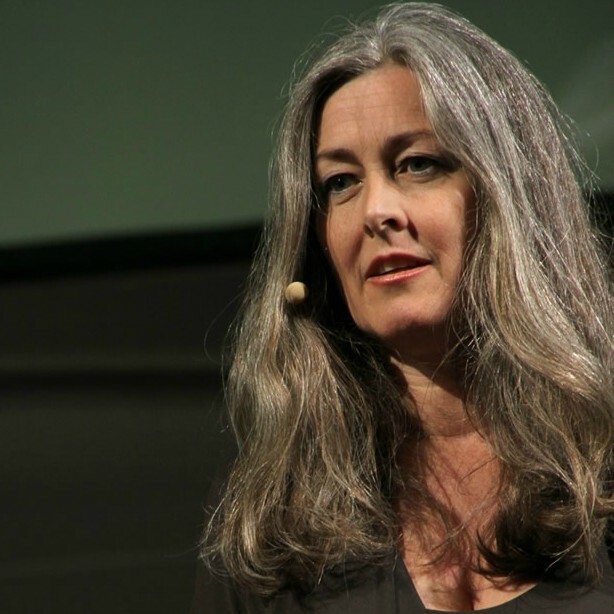 Interview with award-winning author, barrister and ecocide law expert, Polly Higgins about her work making ecosystem destruction caused by corporate and State action a crime in international law, her perspective on bringing in the new paradigm and how to be a conscientious protector of the earth. A brilliant and inspiring interview that brings hope and an empowering perspective from the front line of ecological activism. Polly stepped out of her career in London as a successful barrister to put her skills into use for just one client – the Earth. Walking away from a hugely lucrative career, Polly took up the mantle as an ecological lawyer to advance the international crime of ecocide. Building on her professional experience in court and her legal rigor, in 2010 she presented to the United Nations her proposal for ecocide to become an international crime (ecosystem destruction caused by corporate and State action), to protect the Earth and communities on the front-line of ecological and climate ecocide (ecosystem loss or damage caused by corporate and State in-action). Her not-for-profit, Ecological Defence Integrity, brings together lawyers, experts and judges internationally to advise on Ecocide law. Polly is also an award-winning author.